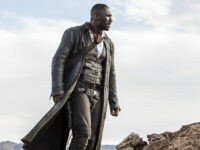 Actors Idris Elba sounded off in a recent interview, saying that an actor doesn’t necessarily have to be gay to play a gay character. 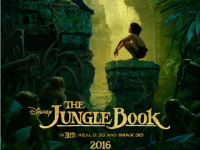 Actress Rachel Weisz has thrown cold water on the idea of a woman stepping into the role of iconic British spy James Bond in future installments of the long-running film series, explaining in an interview that women deserve to have original stories and characters created specifically for them. 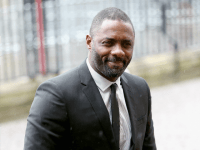 British actor Idris Elba has suggested that the next person to play James Bond ‘could be a black woman’ amid fan-driven speculation that he should be considered for the famed role. 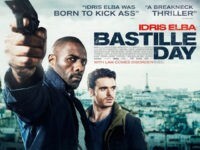 Studiocanal has pulled all advertising in France for its latest film Bastille Day, an action thriller that centers around a bombing attack in Paris, in the wake of the terrorist attack in Nice, France on Thursday that claimed the lives of 84 people and injured more than 100 others. 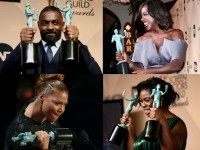 In what is being touted as a victory for “diversity,” the annual Screen Actors Guild Awards bent over backwards to bestow as many plaudits as possible on black actors in its ceremony Saturday night, after the Academy Awards came under fire for supposedly favoring whites. 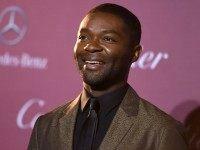 British actor Idris Elba has elevated an American conversation about diversity in Hollywood to an international level. 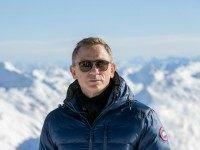 Daniel Craig just finished a grueling, injury-plagued eight-month-long shoot on Spectre, the actor’s fourth outing as secret agent James Bond – so perhaps he could be forgiven for suggesting that he would rather kill himself than star in another 007 movie. 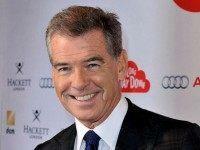 Former 007 actor Pierce Brosnan is just as in-the-dark as anyone else when it comes to predicting who will take over the role of iconic British secret agent James Bond when Daniel Craig hangs up the tux. 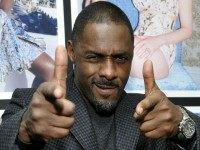 On Wednesday, new James Bond author Anthony Horowitz told The Daily Mail (UK) that he didn’t think Idris Elba, star of Luther and The Wire, would be a good fit for Bond. In today’s sensitive political landscape, Daniel Craig’s James Bond has thrived as a beta male. 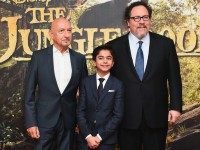 While Craig hopes to leave the role less “misogynistic,” Idris Elba, a fan favorite to succeed as the first black 007, is “too street” to play the character, according to franchise author Anthony Horowitz. 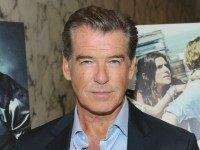 It’s been thirteen years since Pierce Brosnan last played James Bond in a 007 movie, in 2002’s Die Another Day – but that didn’t stop the actor from speculating about who could take the reins as the world’s most famous spy when Daniel Crag eventually hangs up the tux. 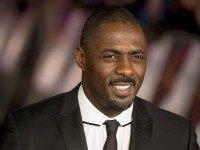 The world will soon meet the first mainstream black James Bond, but the man portraying 007 will not be actor Idris Elba, who has long been rumored as a possible candidate for the role. 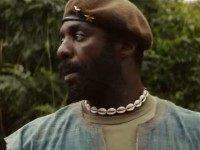 The trailer for Netflix’s first original film Beasts of No Nation was released this week. 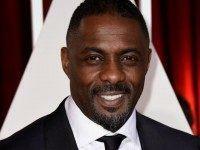 Englishman and award-winning actor Idris Elba went for a drive on a stretch of Welsh beach Sunday afternoon in his Bentley Continental GT, and shattered a nearly 90-year-old British land speed record in the process.